Dog owners live longer because having a dog improves cardio health. 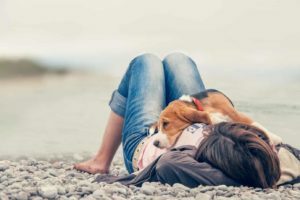 It’s no secret that having a dog makes their owners more active, social and less likely to be depressed. 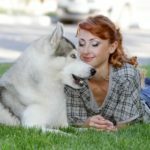 But a new study from Sweden shows dog owners live longer because they are less likely to suffer from cardiovascular disease. The study at Uppsala University in Sweden analyzed 12 years of health records for the 3.4 million people in that country. Results were published in Scientific Reports. The bottom line: Dog owners live longer. Not only were they less likely to die from cardiovascular disease, but having a pooch also protected them from many other causes of death. Most striking, the study showed the health benefits were greatest for people who lived alone. 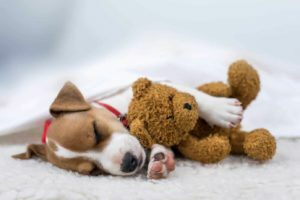 While the Swedish researchers found owners benefited from owning any dog breed, those who had hunting breeds such as retrievers, terriers, and scent hounds saw the most protection from death and cardiovascular disease. Researchers speculate that’s because those breeds require the most exercise. 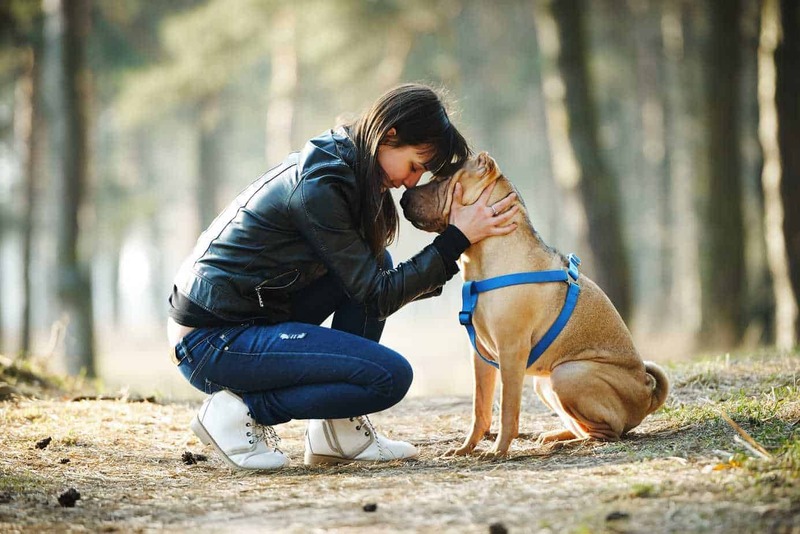 In general, dogs help their owners stay more active. Everyone knows it’s important to walk your dog so she gets exercise. But research from both the U.S. and Britain show owners benefit just as much or even more because dog walks boost fitness for both owners and their dogs. The British study showed dog owners exercised their pets for a total of 5 hours and 38 minutes per week. By comparison, people without dogs spent an average of 1 hour and 20 minutes per week exercising at the gym or going for a walk. Even worse, according to the British study, nearly half of non-dog owners (47 percent) got no exercise at all. 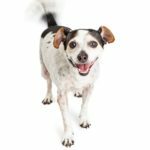 The Michigan State University showed people who owned and walked their dogs were 34 percent more likely to meet federal benchmarks on physical activity. The study also showed people who walked their dogs generally walked about an hour longer per week than people who owned dogs but did not walk them. Having a dog gets people out of their houses and out of their shells. Walking with a dog also makes owners more approachable. Dog owners routinely hold brief conversations with fellow dog owners or other walkers when out with their pets. I answer questions about Sydney, my Australian shepherd-corgi mix, almost daily when we’re out. 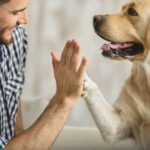 Dog owners also are more likely to seek social interactions for their dogs such as agility classes where the owners also come in contact with people who share similar interests. Had a bad day? All that stress from a day at the office evaporates when you arrive home to a dog who wiggles with joy. Dogs also help lower your blood pressure, reduce stress and give you a sense of responsibility. Just by their presence, dogs can provide love and comfort. Just gazing into your dog’s eyes can make you feel better. Yes, dogs can be messy. Not only do they shed, but they track in dirt and other germs. But the upside is exposure to those germs helps boost their owners’ immune systems. Studies also show infants who live with dogs have less risk of developing allergies. Bottom line: So what are you waiting for? If you don’t already have a dog, the new year is a great time to get one. Your heart and your waistline will thank you. 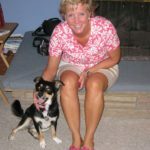 Sara B. Hansen has spent the past 20-plus years as a professional editor and writer. She decided to create her dream job by launching Dog’s Best Life. Sara grew up with family dogs, and since she bought her first house, she’s had a furry companion or two to help make it a home. 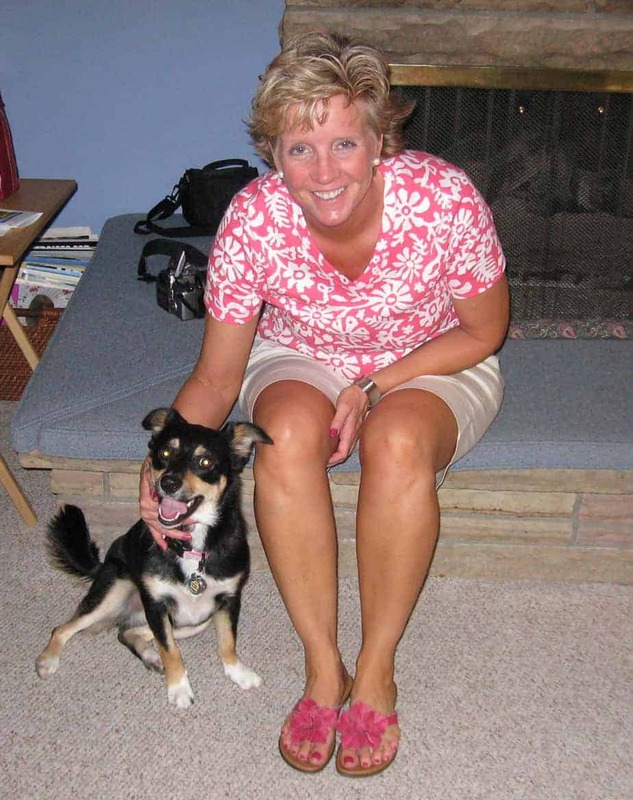 She shares her heart and home with Sydney, an Australian Shepherd-Corgi mix.